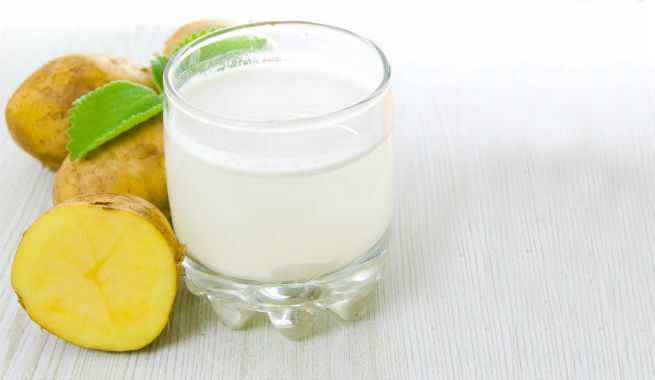 Why Should You Embrace Raw Potato Juice For Your Skin And Hair? 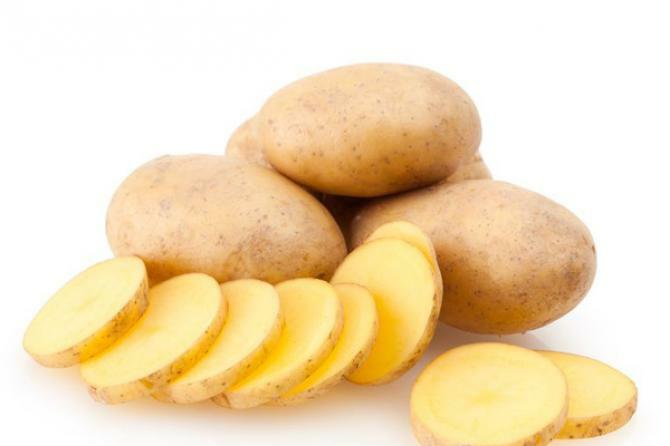 If you are a person with super dry skin, raw potato juice is what you need to get rid of the issue. Both internal and external use of potato juice can help you reduce skin dryness and fight against toxins that act as the main culprit behind it. Consume a glass of fresh potato juice every day in the morning or apply raw potato juice directly to your skin with the help of a cotton ball. Your skin will definitely become free of toxins, get sufficiently nourished and look far more hydrated within a few weeks. Forget store-bought anti-blemish creams and ointments as you have the cheapest and the most effective remedy right in your kitchen. Yes, potato juice can fade away your blemishes and spots completely to give you a clear skin. Just extract the raw juice of a potato, refrigerate it, and apply the cold juice onto the affected parts of the skin twice every day. An unhealthy skin with redness, irritation, and lots of rashes look terrible, isn’t it? So, get your skin’s health back with potato in an easy and inexpensive way. It has been seen that regular application of raw potato juice to the skin can keep inflammation at bay and make our skin soft, smooth and healthy. Small tight pores are the key to a toned and firm skin. The astringent properties of potato can shrink and tighten up your skin pores, thereby making your task easy. All you need to do is to prepare a mask by mixing 1 tablespoon of raw potato juice with 2 tablespoons of curd, apply it onto your skin, and rinse it off after 15-20 minutes. Raw potato juice has amazing bleaching quality. Hence, its application can lighten and brighten the skin in a natural way. You can also blend some fresh lemon juice or cucumber juice with it for some added lightening effects. Premature aging is one of our biggest skin concerns, but you really don’t need to splurge on commercial anti-aging products to keep it away. The antioxidant vitamin content (vitamin A, B, and C) of potato is enough to give you a youthful skin upon regular use. For this, you can apply raw potato juice all over your skin directly, massage gently with your fingertips and wait for 15 minutes before washing it off. A potato mask made of the raw juice of 1 small potato and1 tablespoon of fresh curd can also help you retain the young glowing look. If you have already developed mild to severe signs of aging like fine lines, wrinkles, crow’s feet, etc., opt for potato juice to turn the clock back. Take 4 tablespoons of raw potato juice, add 1 tablespoon of olive oil to it, and apply the mixture to your skin focusing on the areas with deep lines and creases. Simply dabbing some potato juice every day onto your skin can also give the same results. When it comes to pacifying sunburnt skin, raw potato juice works wonderfully. Refrigerate it for 30-45 minutes and apply the chilled juice all over the affected parts. It will provide a cooling sensation and soothe the skin efficiently. With potatoes in your kitchen, you can certainly say ‘goodbye’ to those ugly ‘panda eyes’. Dip two cotton balls in raw potato juice and place them over your closed eyes for a while. Doing this twice a day will fade away under-eye dark circles considerably. The same potato juice treatment for under-eye dark circles can help you get rid of puffy and tired eyes too. You can easily enhance the outcomes by adding some fresh cucumber juice with it. The enzymes present in raw potato juice have been found to stimulate our hair follicles and promote the growth of hair to a large extent. Prepare a mask by mixing the raw juice of 1 potato, an egg white, and 1 tablespoon of honey. Then, slather it on your scalp and hair, leave for next 1.5-2 hours, and rinse off with a mild shampoo. This hair mask is also quite effective for increasing the volume or thickness of hair by preventing severe hair fall. Dandruff is usually caused by dry. 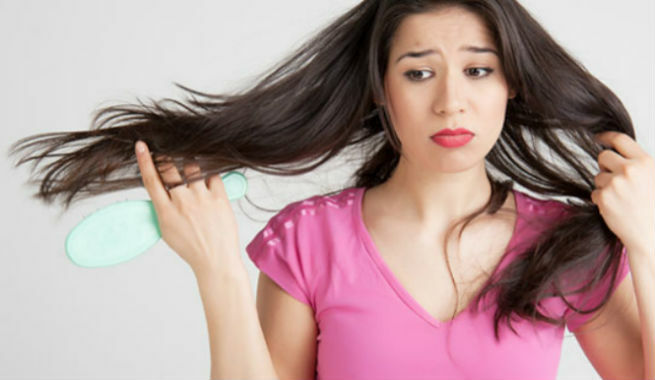 Itchy scalp and it often leads to excessive hair loss. Blend the raw juice of a large potato with 2 tablespoons of pure aloe vera gel and massage your scalp with it. The hydration, as well as the natural pH of your scalp, will be restored. A mixture of raw potato juice and freshly squeezed lemon juice will also work great for this. While shampooing your locks, use raw potato juice instead of cold or lukewarm water for rinsing it off. This is known to darken gray strands and give the hair a beautiful shine too. 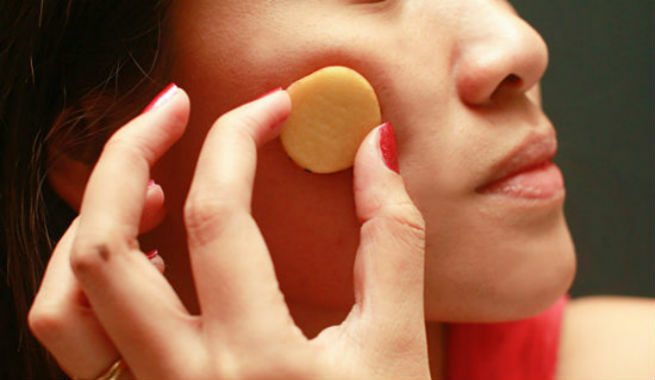 Do you want us to add some more ways to include potato juice in our daily beauty regimen? Share your tips with us.